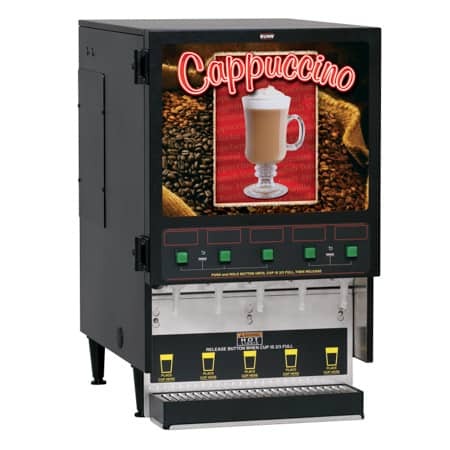 View cart “BUNN CWTF15-TC Carafe Brewer” has been added to your cart. BUNN Paper Coffee Filter 20124.0000 is designed to be used with Bunn's SRU 3-gallon coffee urns. FREE SHIPPING is offered on these coffee filters. 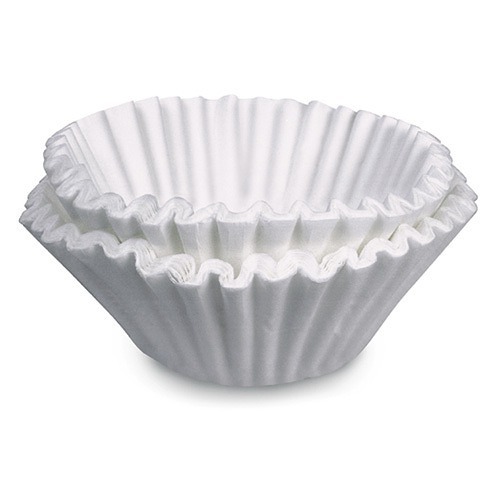 BUNN Coffee Filter 20124.0000 is designed to be used with Bunn’s SRU 3-gallon coffee urns. The #20124 paper filters have dimensions of 19″ flattened diameter, 7.25″ base diameter, and 5.875″ sides. The filters come in a quantity of 250/case.